If you’re in the market for a used Buick vehicle, you may want to check out cars under their certified pre-owned program. Many manufacturers have a certified pre-owned (CPO) program, and each one is set up differently. Read on to learn about the specifics of the Buick CPO program. Buick Certified Pre-Owned cars are always under six years old, have less than 75,000 miles, and come complete with a 12 month/12,000 miles Bumper-to-Bumper Limited Warranty. A complete vehicle history report including the service record. A 24-hour roadside assistance program that offers emergency services and security services. Reimbursement for rental or courtesy transportation services in the event that your vehicle requires warranty repairs. For exact details on reimbursement amounts or roadside assistance, see an authorized Buick Certified Pre-Owned dealer. Purchasing a Certified Pre-Owned Buick vehicle instead of a used vehicle can make a difference in the price. The bottom line will usually be around 6% higher than a regular “used” vehicle. 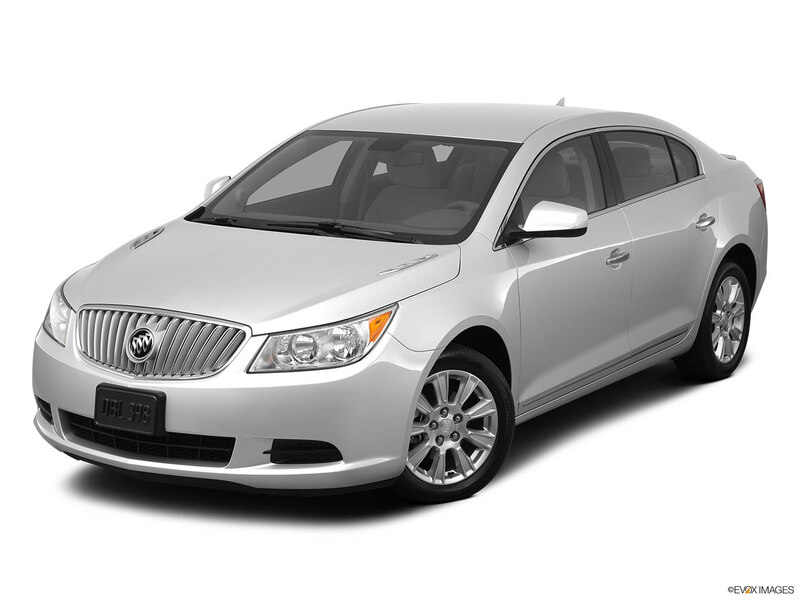 For example, at the time of writing this article in April 2016, a used 2012 Buick LaCrosse Sedan has a Kelley Blue Book value of $16,303; the same vehicle in the Buick CPO program is priced around $17,278. Whether you decide to go with a CPO car, it's always wise to have an independent certified mechanic inspect any used car before buying it. Certified Pre-Owned does not mean the car is in perfect condition, and any used car can come with serious issues that aren't apparent to an untrained eye. 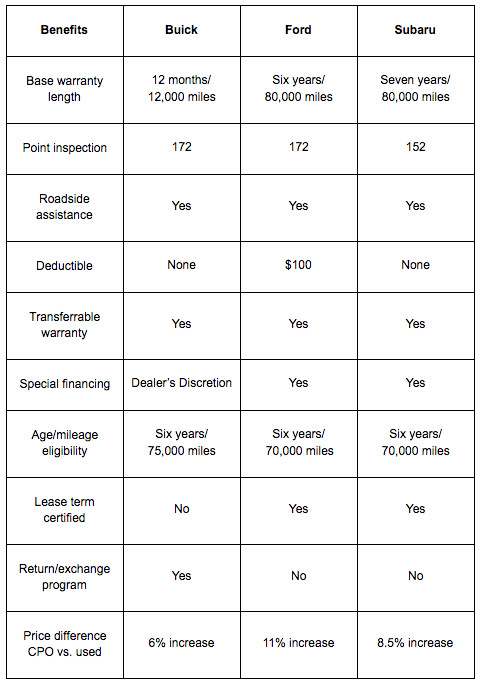 If you're in the market to buy a used car, schedule a pre-purchase inspection for total peace of mind. Q: The throttle position sensor has been replaced three times on a 2003 Buick lesabre. What is causing it to go bad?